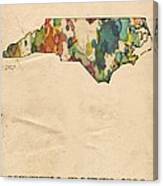 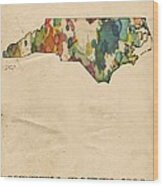 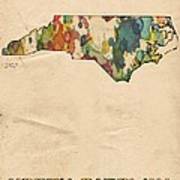 Welcome to Old North State - a vibrant watercolor map of North Carolina. 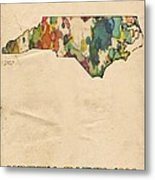 The vintage style of the painting is underlined by its bright colors brushed on the artistic paper background, everything outlined with india ink. 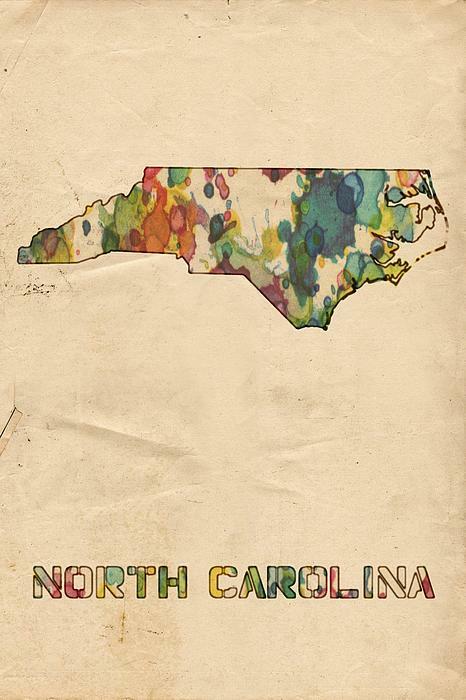 A visual tribute to the beautiful state of North Carolina!